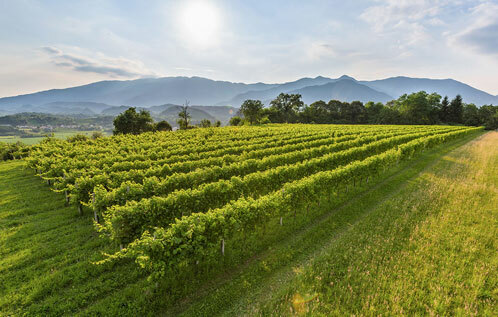 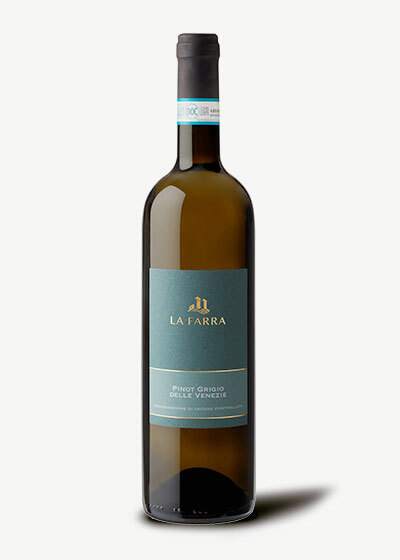 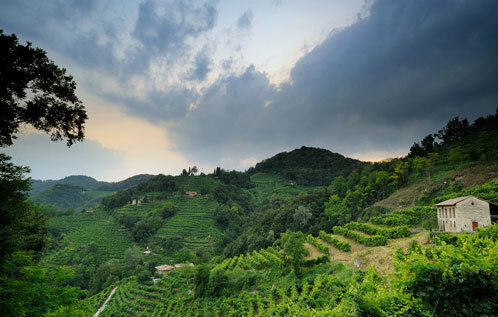 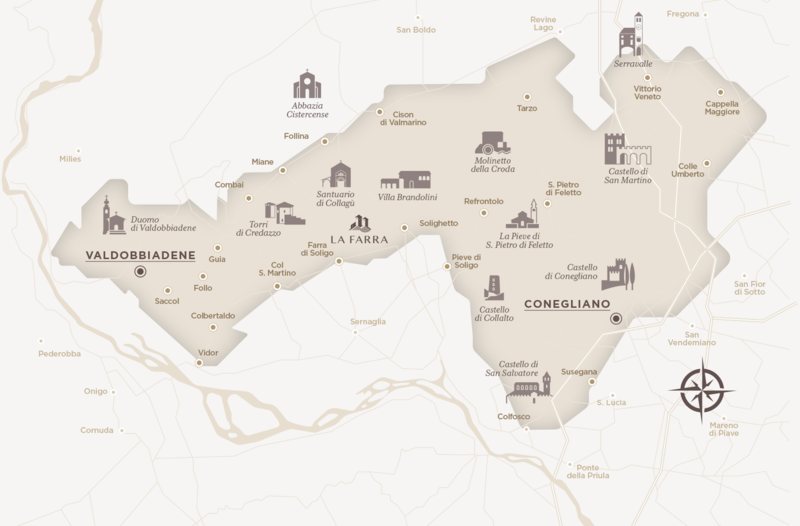 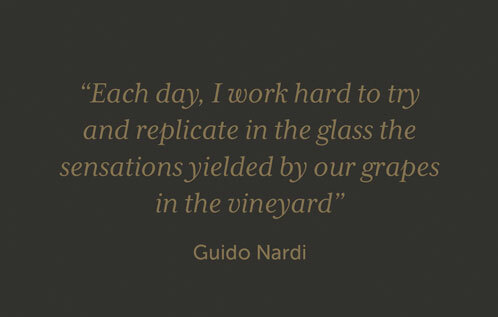 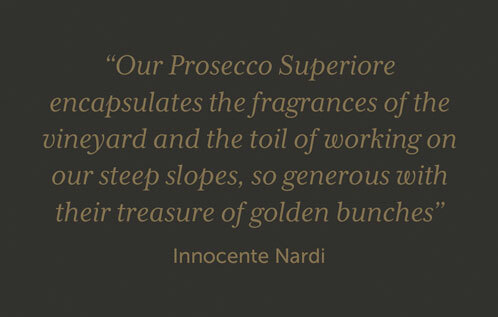 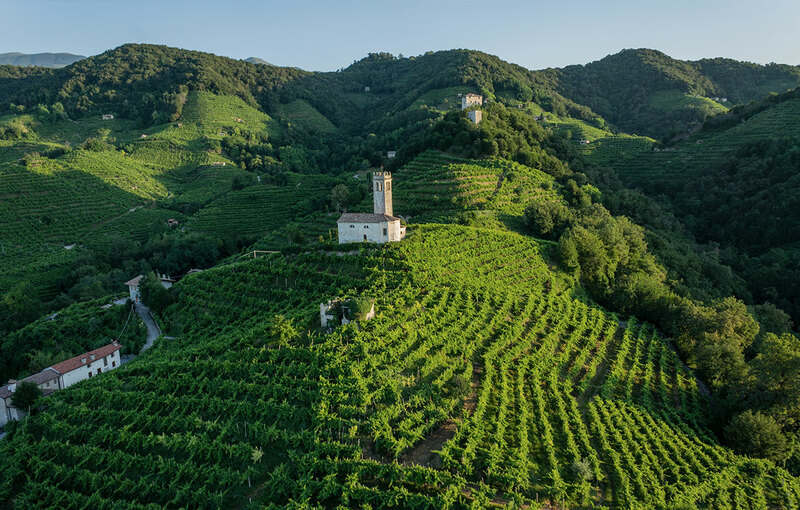 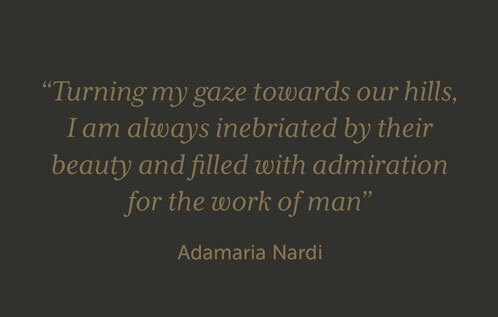 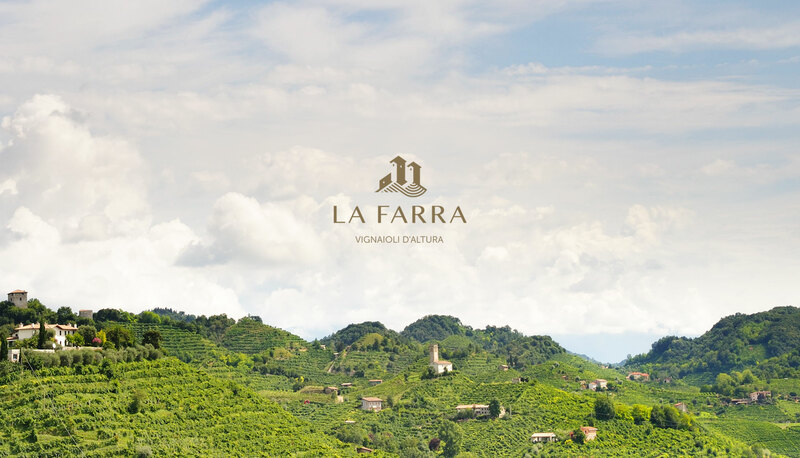 The company, run by siblings Adamaria, Innocente and Guido, makes wine from the grapes grown in our own vineyards, reflecting our attachment to our region and the passion for cultivating vines that have been part of the Nardi family’s DNA for generations. 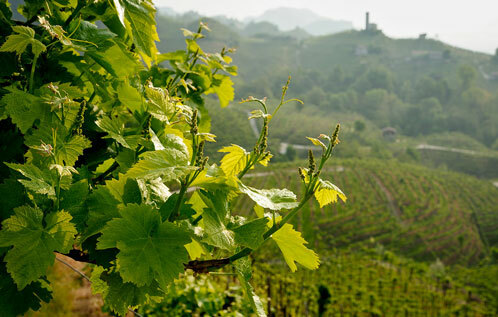 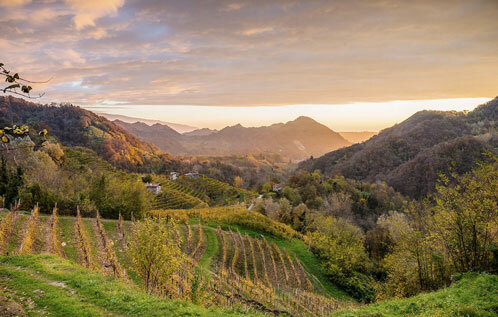 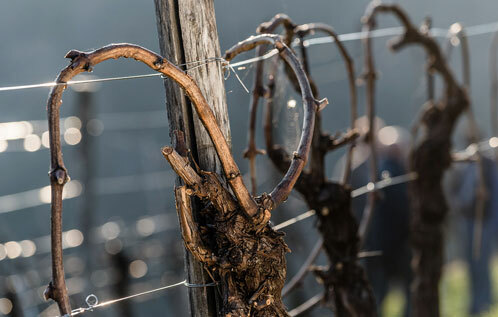 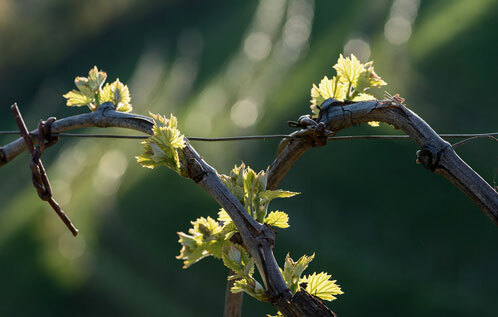 The balance between the traditions of this area, the use of modern viticultural and wine-making techniques, and respect for the environment enables us to make wines of unmistakable elegance and quality. 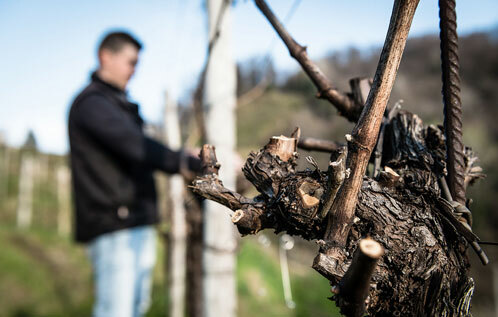 because they come from an area with high wine vocation and tradition. 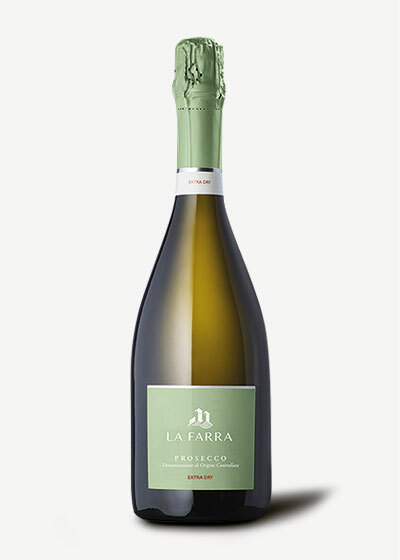 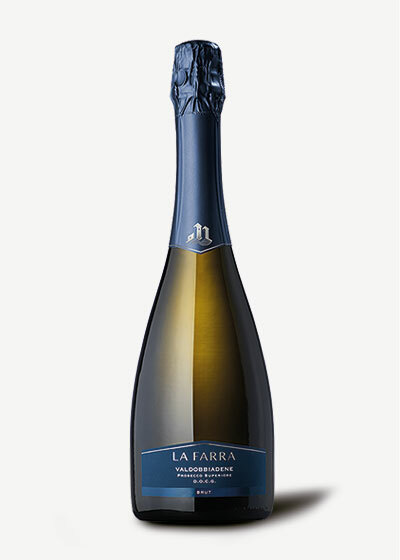 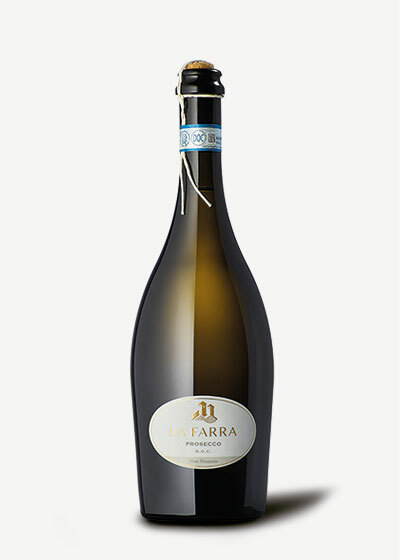 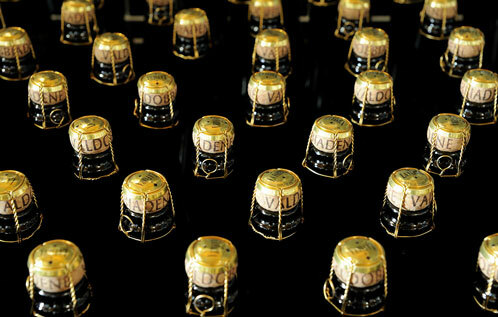 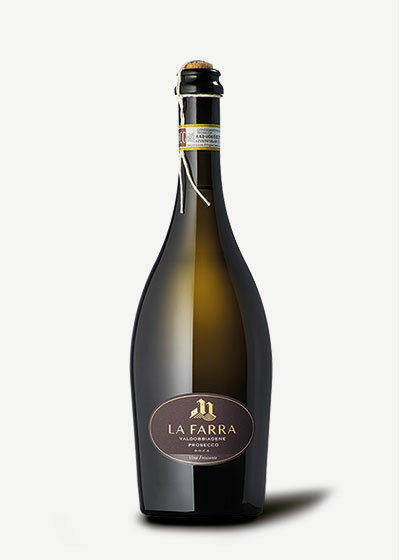 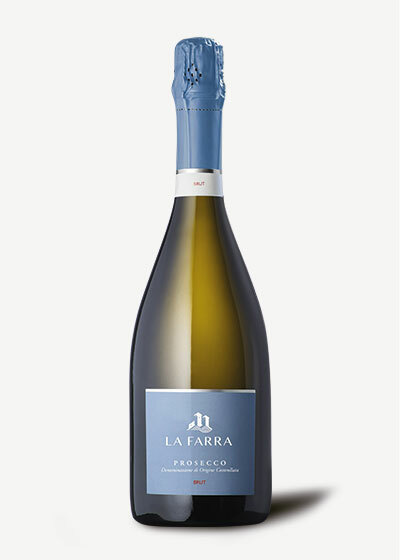 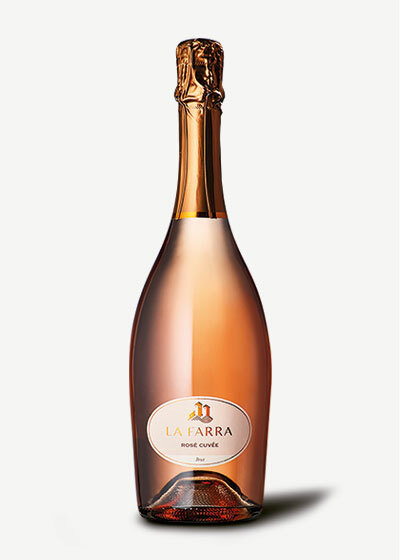 The company also produces a limited amount of Rosé Brut Sparkling Wine and Pinot Grigio. 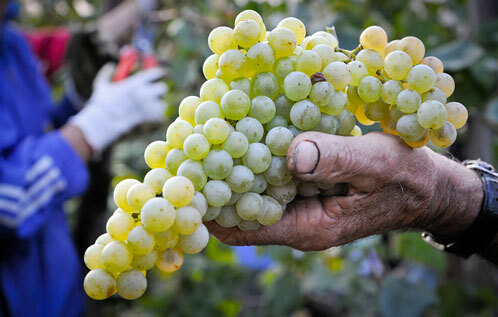 These products come from grapes grown in some old vines have grown by our grandparents and uncles.